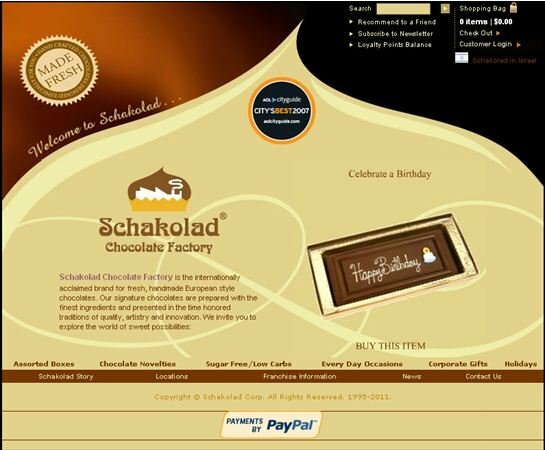 Designing, programming and writing an Internet landing page that will encourage people to take a specific action takes a well thought-out process and strategy. 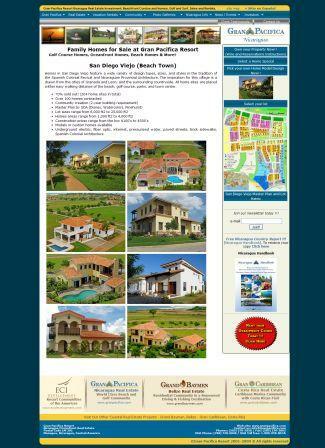 It’s important to design the page in a manner that will easily and logically direct the visitor to your desired action. In addition, it must answer their concerns and desires in a way that will encourage them to actually take action. 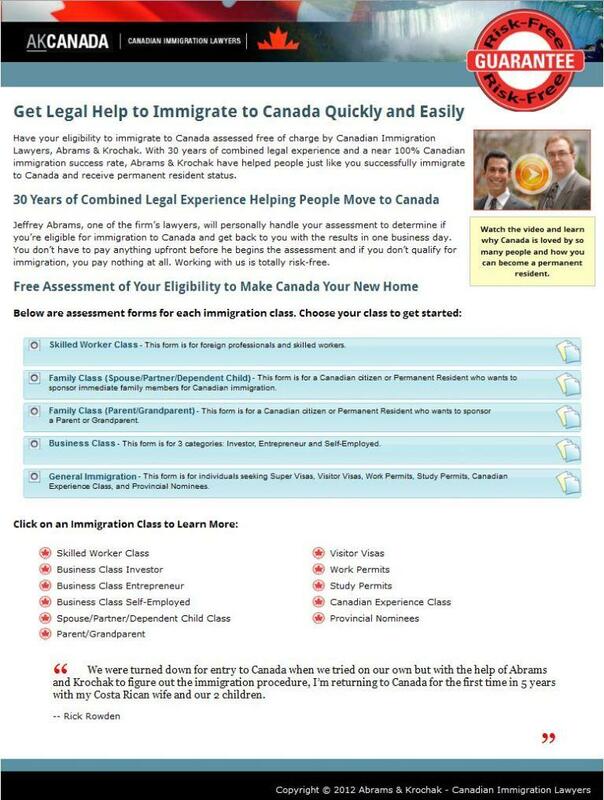 From the very start when Canadian Immigration Lawyers Abrams & Krochak first began working with Xcellimark to obtain leads from people who are looking to immigrate to Canada, Xcellimark was able to improve and increase their Internet leads over what they had been able to do in the past. In fact, the original landing page that Xcellimark did for Abrams & Krochak worked so much better, and converted so many more people, than their existing website, they decided to send their website traffic to the new landing page to encourage people to complete their assessment form. The goal of the landing page was to help inspire people to sign up for a free assessment to determine their eligibility to immigrate to Canada. The initial landing page realized an immediate increase in conversions for Abrams & Krochak so Xcellimark decided to run a second version of the landing page and test between the two to see if we could increase the number of people completing the form even more. 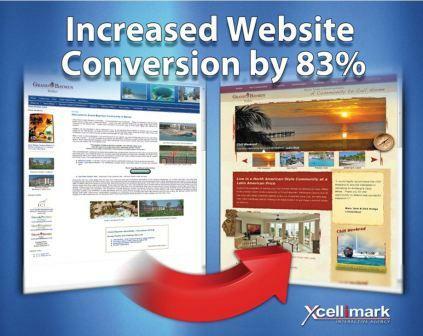 After running the test between the two landing pages, Xcellimark was able to boost the overall conversion rate by a whopping 62.9%! Has It Reached It’s Full Potential Yet? Not convinced that we couldn’t increase the number of people requesting an immigration assessment again, Xcellimark designed another landing page to see if we could increase overall conversions even more. The third landing page once again increased conversions by another 5.9%, which yielded an overall increase in conversion rate from the first design to the 3rd design of 72.7%! Xcellimark is in the business to help companies increase their revenues through high-quality lead generation programs. 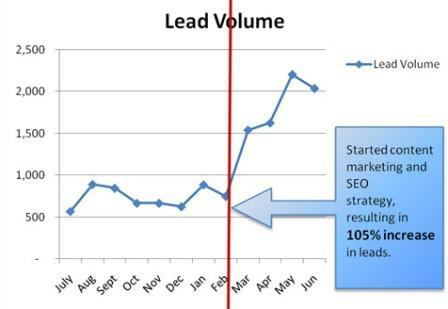 Contact Xcellimark to find out if an Internet-based lead generation program will help you too. As a co-founder at Xcellimark, an award-winning Digital Marketing Agency based in Orlando FL, Nancy Lambert has been helping companies increase sales opportunities and leads through digital inbound marketing for over 17 years. She has over 30 years’ experience in the marketing field and has helped enterprise companies and small businesses alike increase marketing leads and convert them into sales. Nancy holds various marketing certifications in HubSpot for Inbound Marketing as well as Advanced Landing Page Optimization certification from Marketing Experiments. She recognizes the importance of understanding the psychology behind marketing messaging, landing page messaging and sales messaging. She combines her experience and continued education into digital marketing and sales to help clients and HUG members improve their marketing and increase their sales.